Commonsense & Wonder: Senate passes anti-BDS measure with notable Democrats in dissent. Senate passes anti-BDS measure with notable Democrats in dissent. 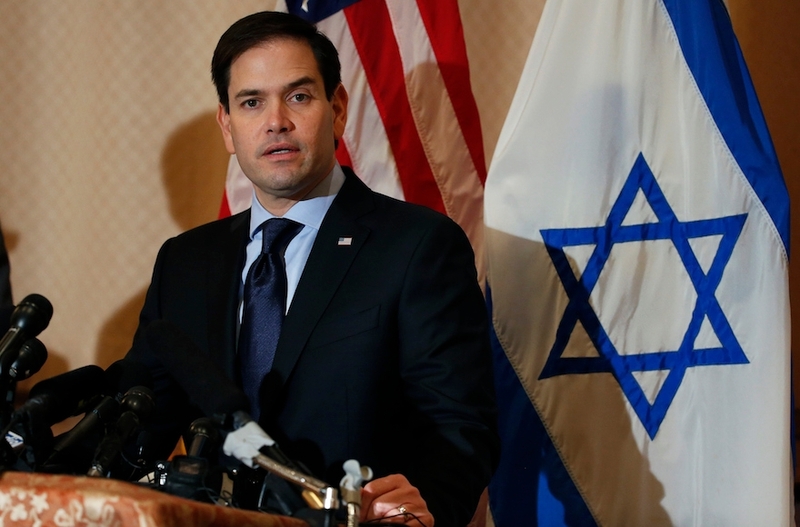 Rubio, writing Wednesday in The New York Times, defended the bill against charges that it would violate free speech. Democrats supporting the anti-BDS component included Sen. Charles Schumer, D-N.Y.